Call, Email, or fill out the form below to get in touch with us. We look forward to hearing from you and working together in the near future! 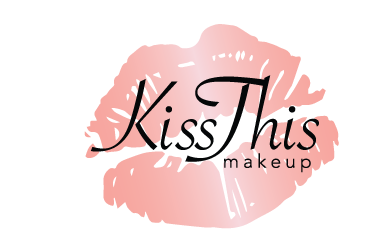 Call Kiss This Makeup Today! 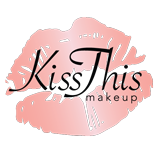 © 2019 Kiss This Makeup. Design By Qwik Design. All Rights Reserved.